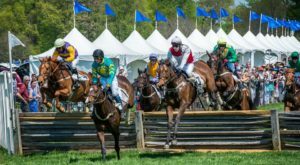 The most-watched Olympic sport has come to Delaware – and anyone can participate! 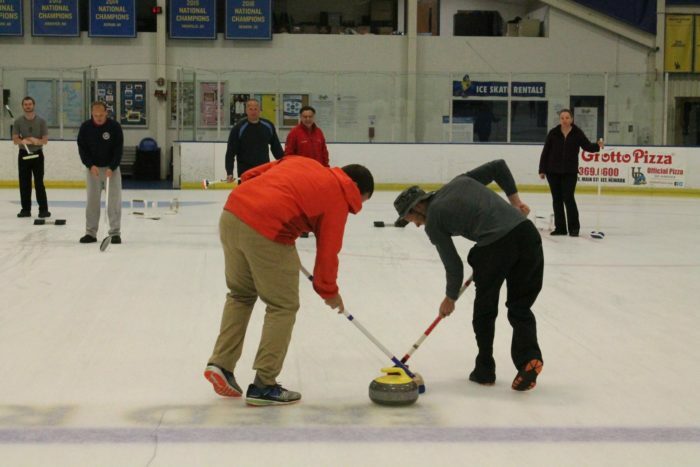 Even if you’re not the most athletic, you’ll have a great time if you try out curling in Delaware. This sport is strategy based and makes a great date night idea or a fun family adventure. If you think you could figure it out, join the Diamond State Curling Club for a fun introduction to a completely addicting sport. Do you know anyone who is addicted to the Winter Olympics? It's hard not to get enthused by speed skating, downhill skiing, and hockey, but Curling has been one of the top watched Winter Olympic sports for years. Just by watching, it isn't immediately obvious how the sport is played, or why people are running over ice with brooms, and sliding heavy stones towards other heavy stones. The mystery of the sport is what draws so many people to watch! In fact, during the last Winter Olympics, curling was the number one watched sport on days that it aired. 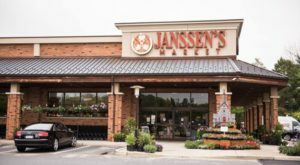 If you're one of the millions that sits glued to the TV, enjoying the scandanavian uniforms and suspenseful throwing, you'll be thrilled to learn that you can now chase your Olympic dreams by trying out curling in Delaware. 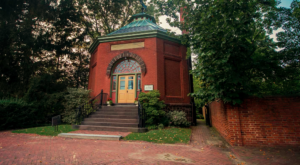 The Diamond State Curling Club brought Curling to Delaware in April, 2015. Despite the logistic difficulties of getting ice time during Delaware's busy hockey season, the Diamond State Curlers were determined to start a club. 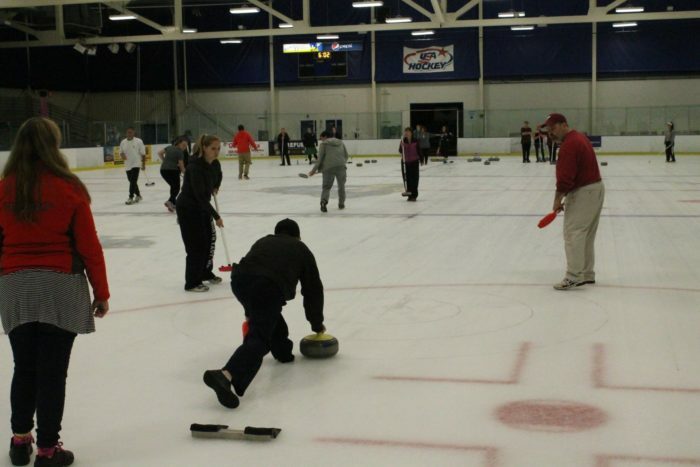 The reaction from Delawareans was intense, and most of their Intro to Curling classes sell out well in advance! It seems that curling isn't just everyone's secret TV addiction, but that people want to try their hand at perhaps the most accessible Winter Olympic sport. 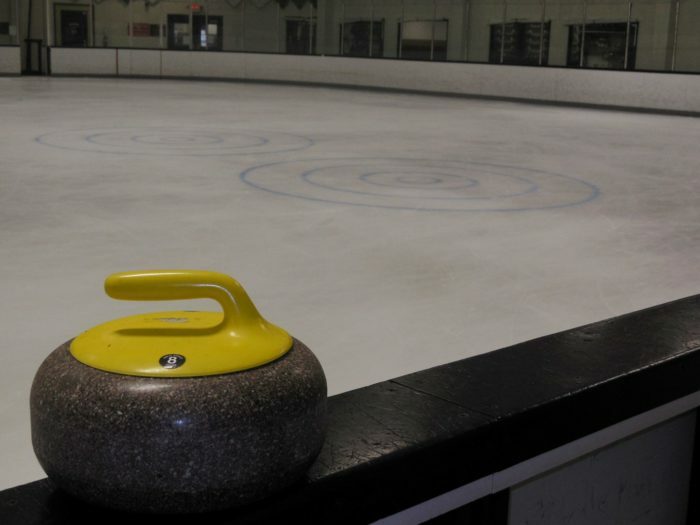 The club curls at Fred Rust Arena and The Pond, both in New Castle County. Curling is relatively new to the Olympics, having only begun as a medal competition in 1998. Though the sport has deep Scandinavian and Canadian roots, it was only a demonstration sport during the 1932, 1988, and 1992 Winter Olympic Games. 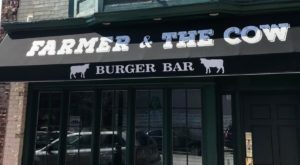 It drew large crowds and high television ratings, and gained enough support to make its debut 19 years ago. Since then, it's captured the attention of people all around the world. So, what exactly is curling? During each match, two four-player teams face off. They have 10 rounds (called "ends") to score. Each team has to decide on a strategy to get their granite stone close to their target (called the "house"). The Curlers have to have tremendous skill to slide their stone close to their target, much like a bowler has to manipulate the bath a bowling ball takes. The Sweepers use their brooms to manipulate the ice surface in front of the stone. The captain of the team calls out directions to the Sweepers. 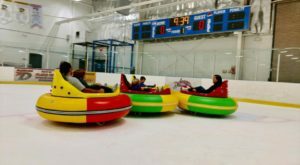 If you're looking for a fun winter activity in Delaware, look no further than trying out this Olympic sport! 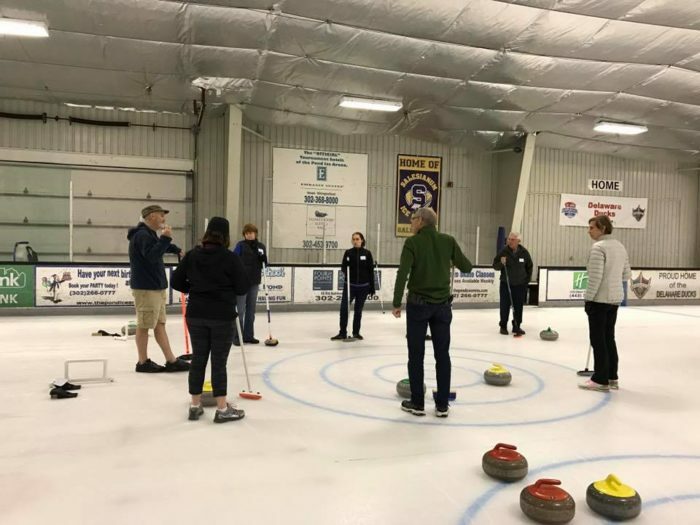 The Diamond State Curling Club makes it a mission to introduce the sport to as many people as possible, so that everyone can enjoy the strategy and fun that a game of curling is all about. 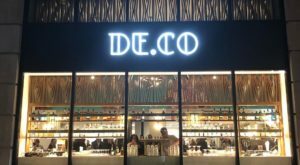 They offer introductory classes and leagues for people who want to socialize and compete on the ice. Check the schedule for Intro to Curling events or their instructional league information online, at the Diamond State Curling Club website. 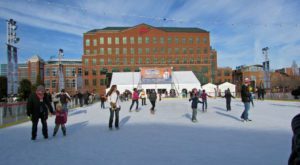 The Ice Arenas that support Curling in Delaware offer other great winter activities, too. 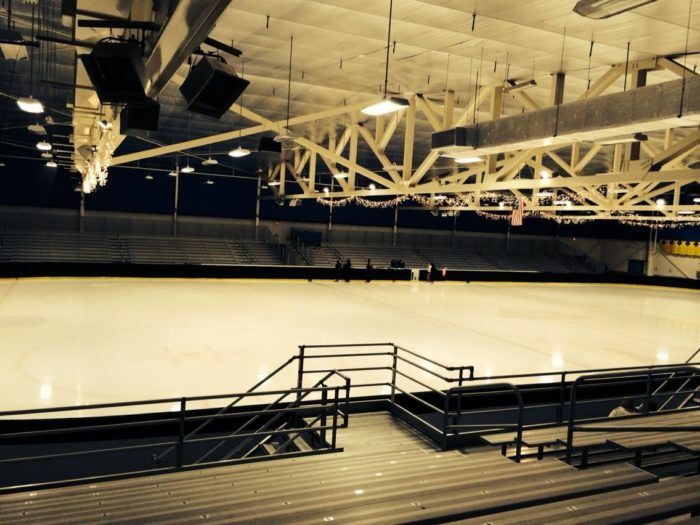 Join Fred Rust Ice Arena for the University of Delaware hockey games and figure skating performances, and visit the Pond Ice Arena in Wilmington for hockey, figure skating, and their late night, black light Cosmic Skates. 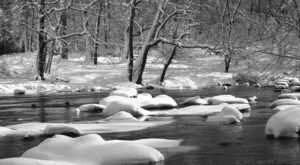 If you can’t get enough of winter activities, you might want to grab a friend and check out these amazing winter hikes in Delaware! They’re a great way to keep up your winter spirit between Curling matches.